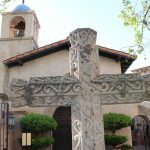 Tlaquepaque Chapel is a small chapel full of Old World charm situated toward the back of the Tlaquepaque Arts & Crafts Center. 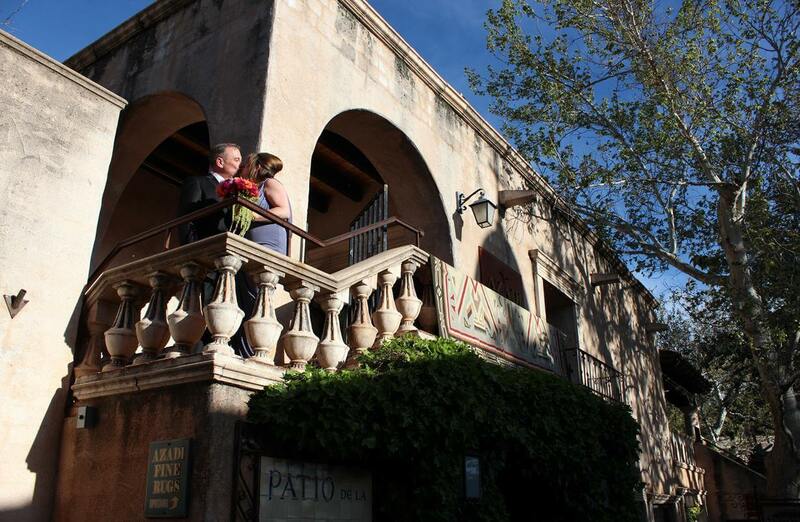 The center, a picturesque landscape of quaint shops with unique handmade wares, manicured grounds, charming fountains, stucco and cobble stones, is designed to emulate a traditional Mexican pueblo. 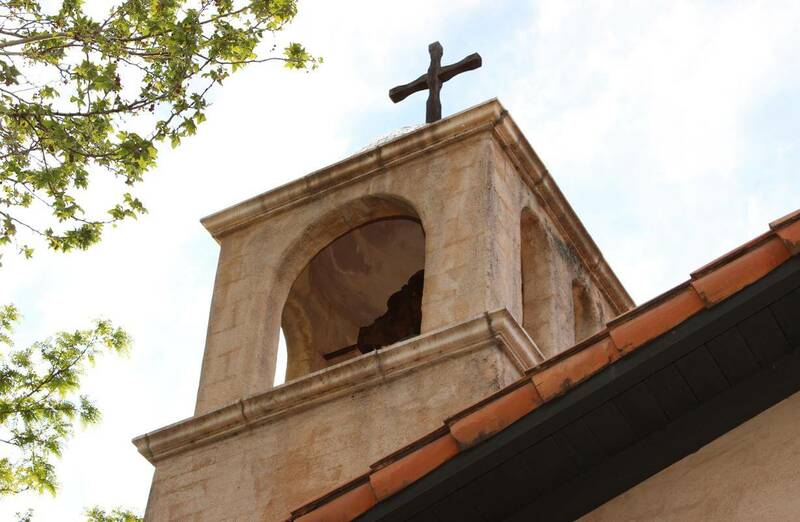 The chapel even has a bell tower. 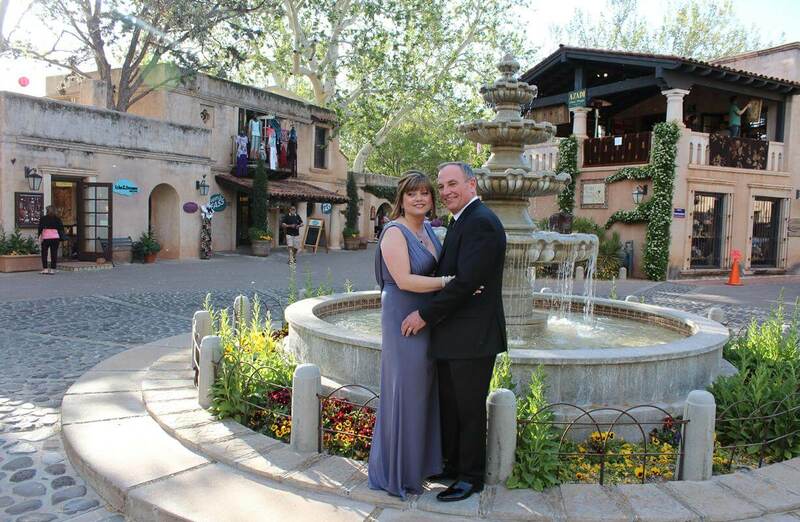 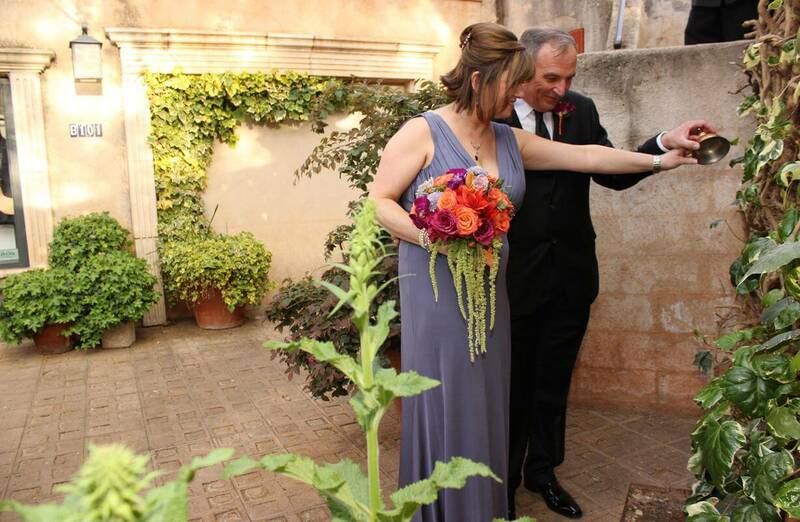 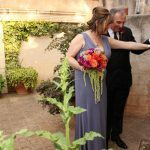 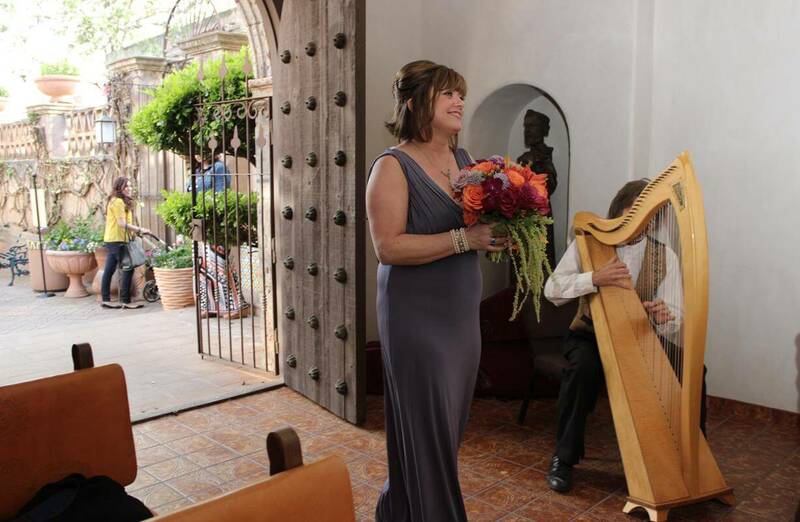 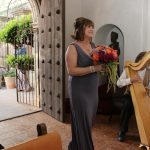 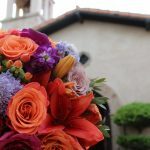 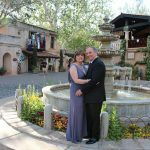 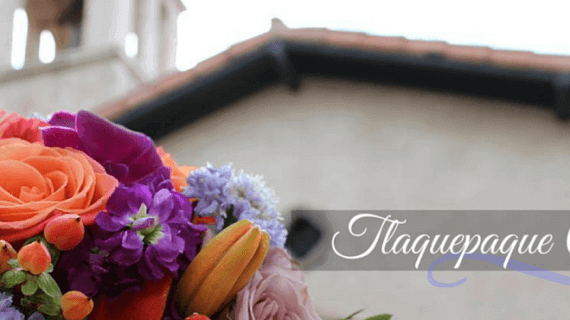 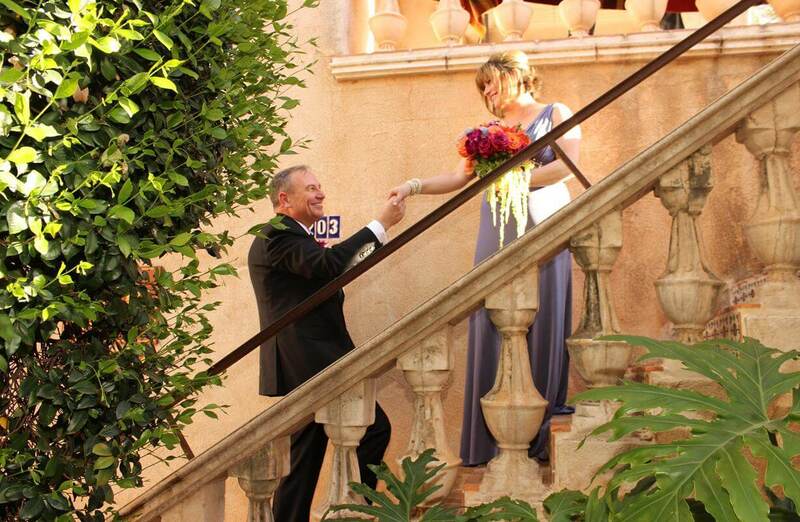 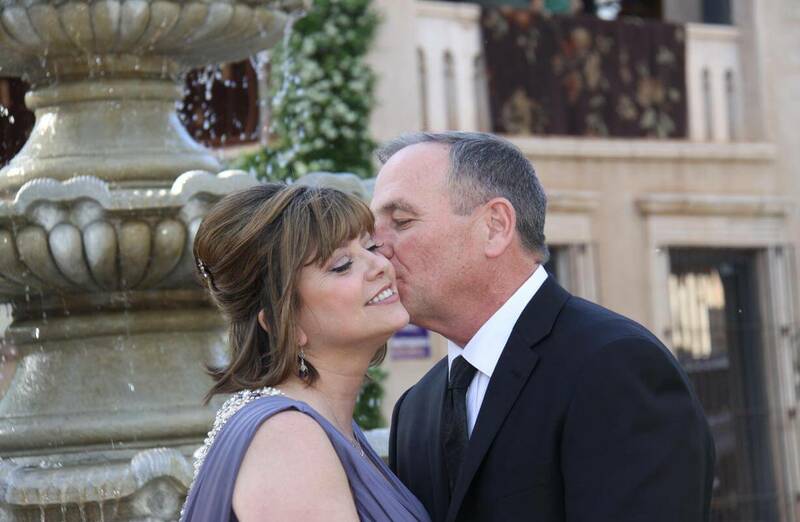 You’ll find fabulous photo opportunities for your wedding party at Tlaquepaque. 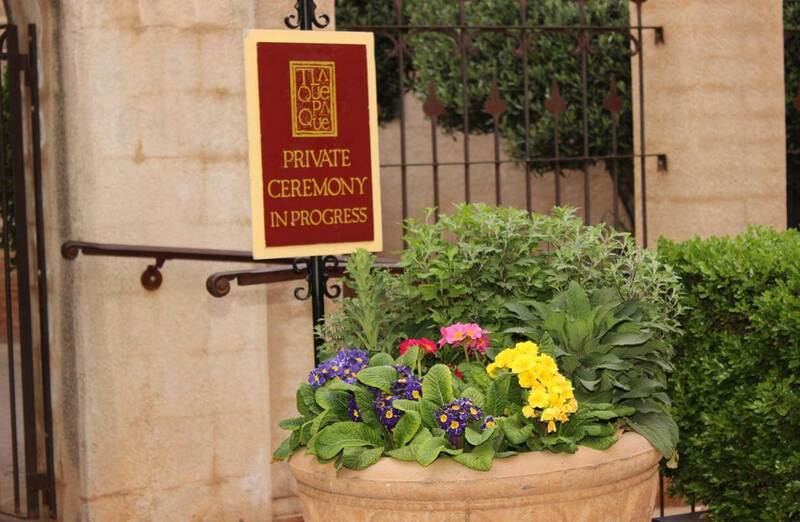 Weddings are only held here in the evening when the shops have been closed for the night. 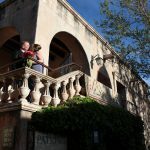 So, you’ll be virtually alone on the cobble stoned streets to bask in the romantic ambiance of Old World Mexico. 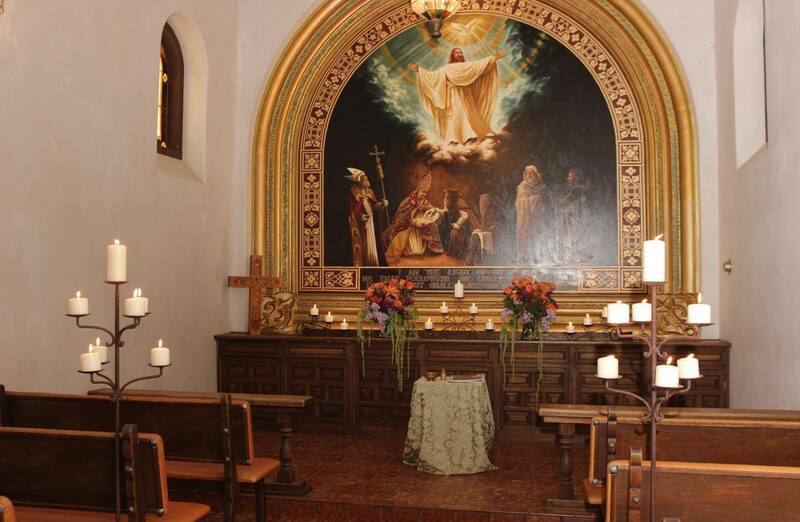 The chapel itself seats approximately 30 people and was built over 30 years ago. 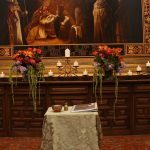 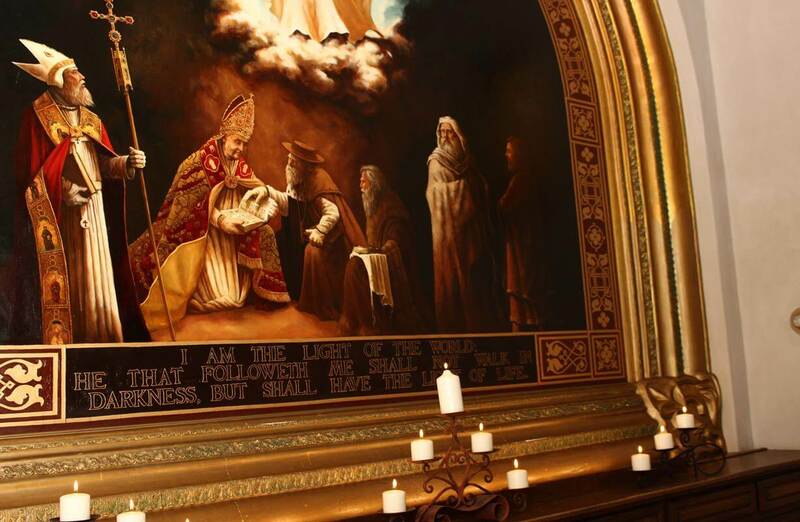 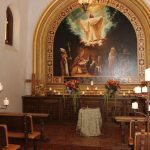 An elegant and intimate, non-denomination chapel, it has stained-glass windows and a stunning mural over the altar. 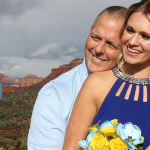 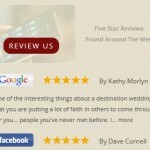 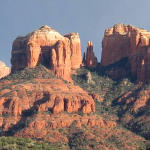 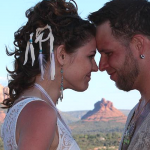 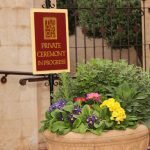 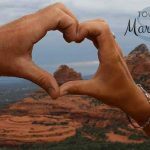 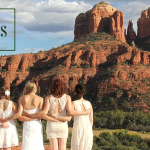 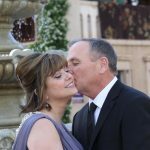 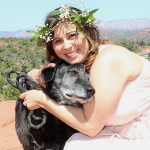 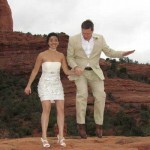 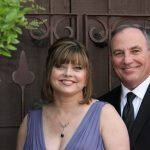 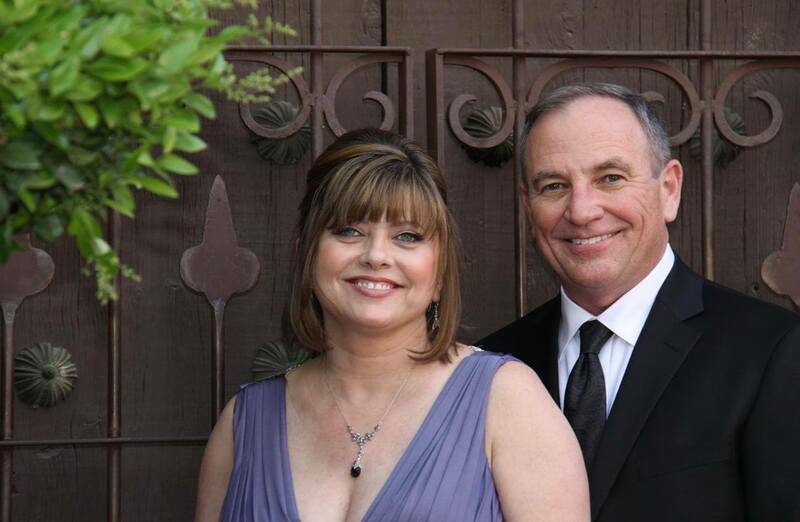 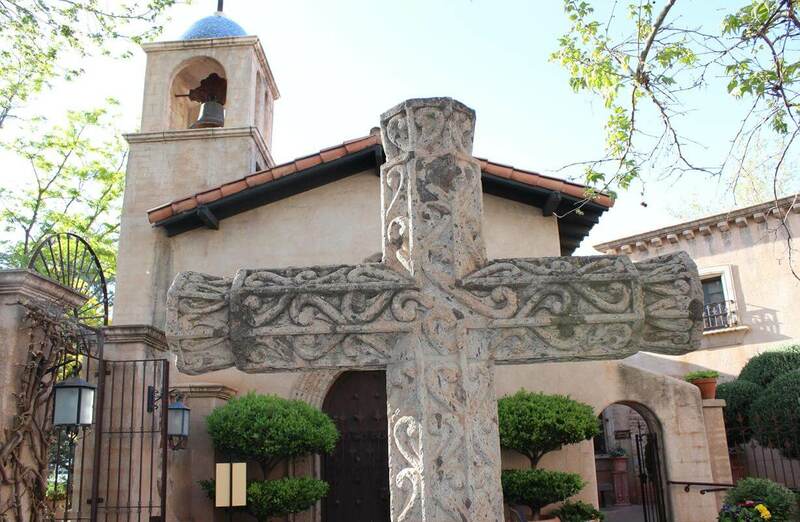 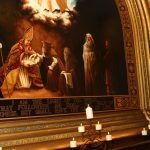 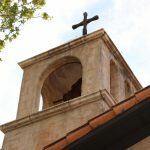 Sedona Destination Weddings has created a fantastic Chapel Package. 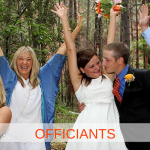 It includes everything you need for your special day at a very affordable rate. 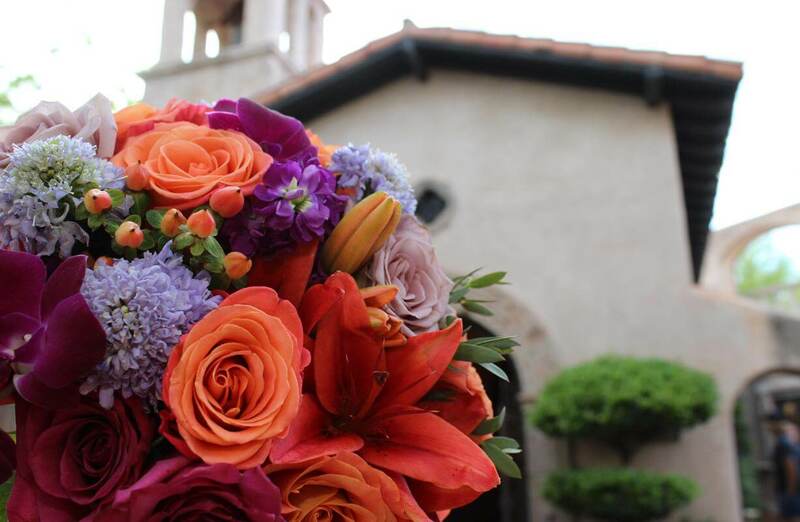 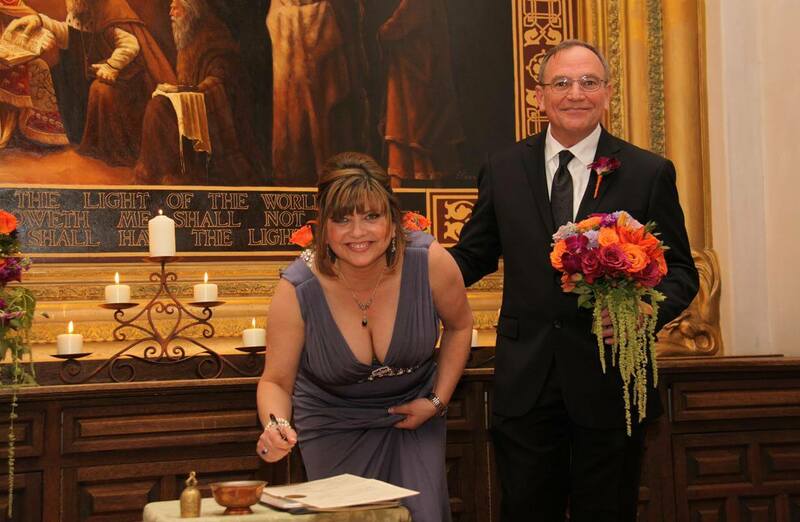 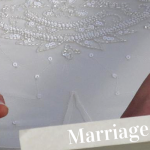 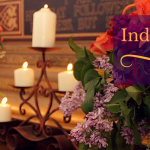 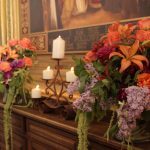 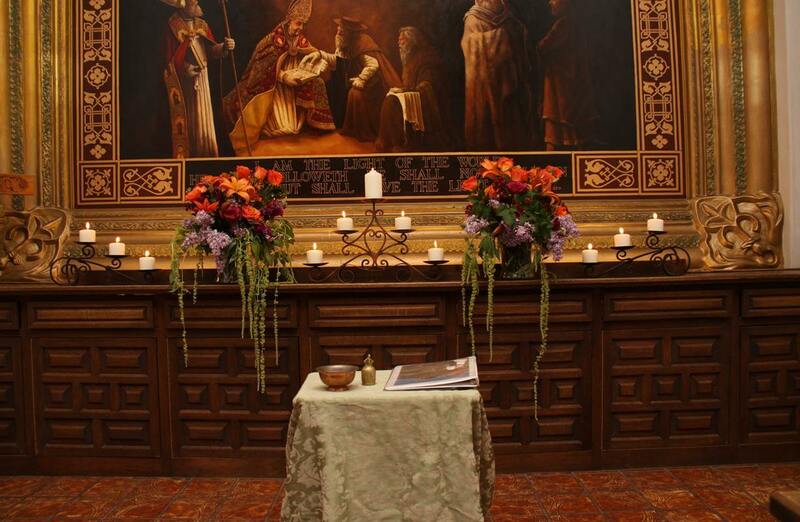 We will handle all the details for you, including the rental and scheduling of the chapel. 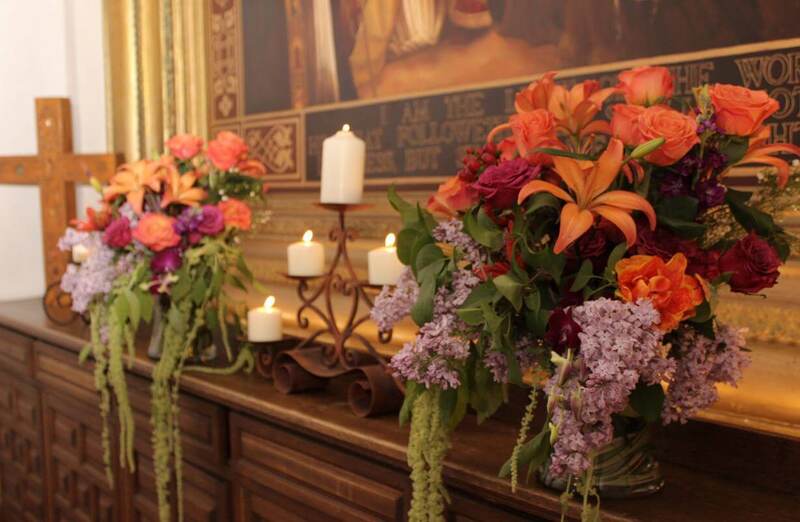 See more indoor wedding venues.